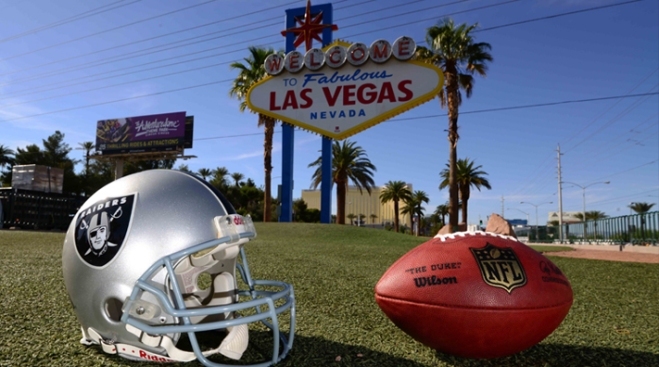 The Raiders want to kick off the 2020 season in Las Vegas. Figures released Thursday by the Las Vegas Stadium Authority show tax collections came in about 3 percent and 10 percent under projections in October and November respectively. An increase on area hotel taxes went into effect in March to cover $750 million of the $1.9 billion project. Tourists are paying about $1.50 more per night on their hotel bill for an average-priced room on the Las Vegas Strip. The data show taxpayers contributed to the project $4.6 million in October and $3.4 million in November.